Eagles Fly. Gansler and Brown Attack. I had a Town Council meeting last night so this post will be short. Before getting to the negative, I thought a bit of positive news was in order. I was thrilled to see that the Nation’s first openly gay eagle scout lives around the corner in Kensington. Many congratulations to Pascal Tessier. 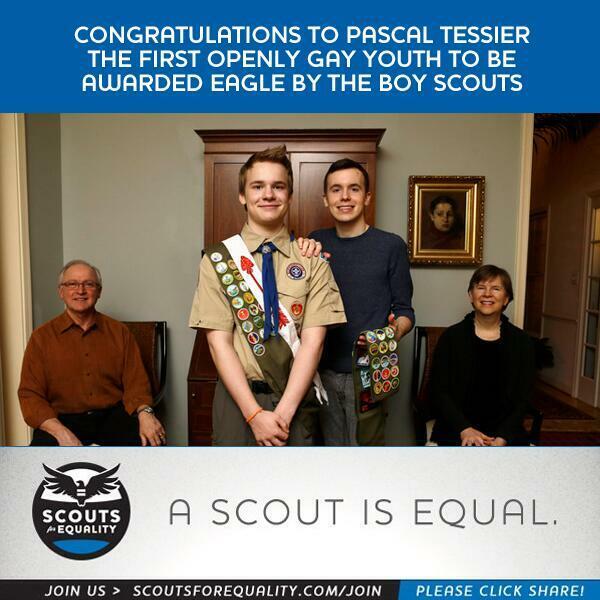 Let’s also thank his older brother Lucien Tessier (and the clearly terrific Tessier parents) for showing him the way even though even though Lucien was not allowed to be out when he became an eagle scout. What a wonderful achievement and family. But on to the gubernatorial race. . .
Doug Gansler’s campaign has rolled out a surprisingly chirpy looking attack on Anthony Brown (see below). The question is whether Democrats will simply conflate any criticism of the functioning of the health exchange as an attack on Obamacare. 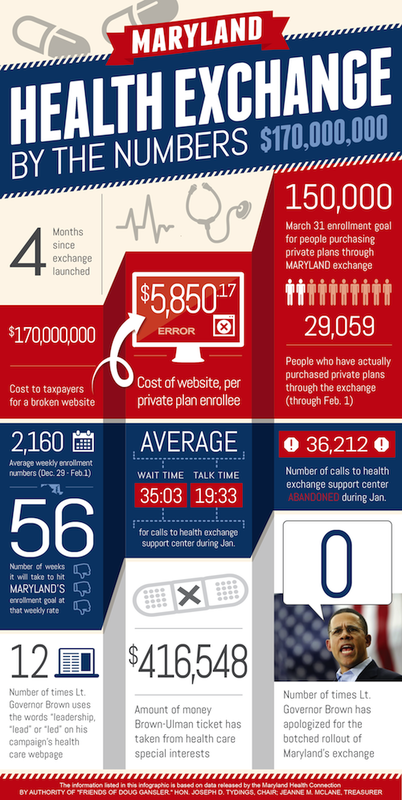 On the other hand, the figures are pretty embarrassing for Brown, who has been left scrambling due to problems with the State exchange. 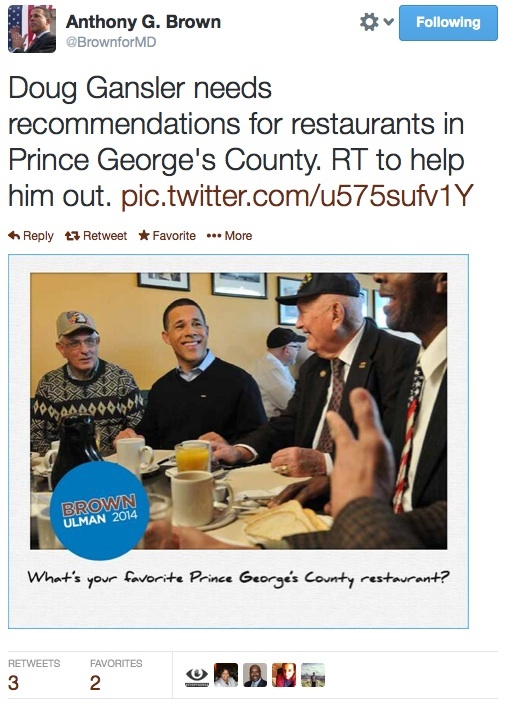 Meanwhile, Brown has launched a snark twitter attack on Gansler (see way below), suggesting that the MoCo candidate is demeaning Prince George’s following on a letter from Brown supporters condemning Gansler essentially for lamenting that the level of retail and restaurants in Prince George’s does not match the economic success of the County.